Bee Clean Specialties, in operation since 1977, is your go-to solution for cleaning, servicing, and repairing electrostatic air cleaners. 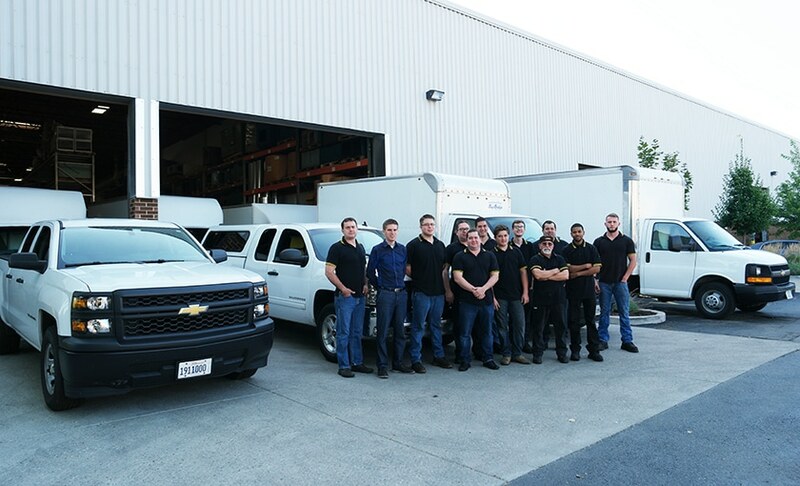 Tap into our years of experience and unsurpassed service to restore or improve the air quality in your business. 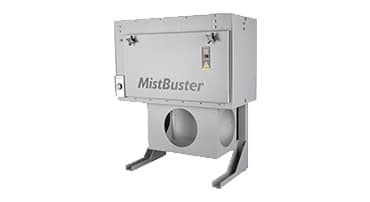 MistBusters® are quite popular in recent years because they are small and machine-mountable making rearranging your machines easier. 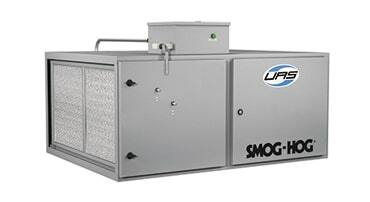 Smog-Hog® is well known in the industry for their well-built design. 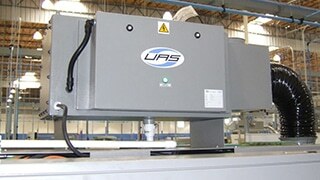 They come in sizes from 300 to 40,000 cfm, machine mounted to central systems. 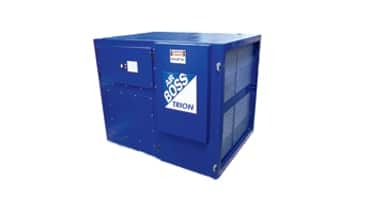 Trion® offers electrostatic precipitators that filter oil mist and smoke out of the air, providing cleaner air with no filters to throw away. Need any type of media filters including bag, box, HEPA, pleated, poly pad, ring, and specialty filters, we can supply and replace them. 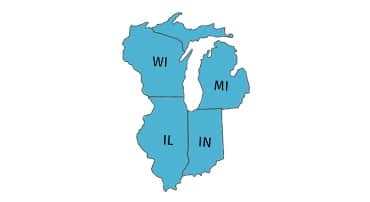 We service the Greater Chicago, Indiana, Michigan and Wisconsin areas, however, we provide support for repairs, cleaning and equipment checks across the United States. 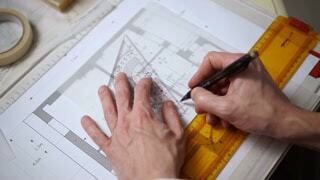 Most service calls get responded to within one business day. 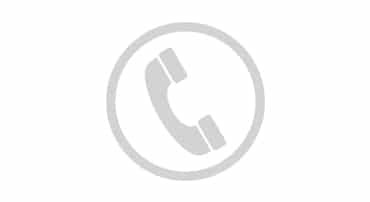 We would love to help solve a problem you have with your industrial air cleaners, contact us today. The operator on the floor are very happy with the work you perform on the smog hog. Thanks for a job well done. SPEAK TO OUR ELECTROSTATIC AIR CLEANER TEAM TODAY! 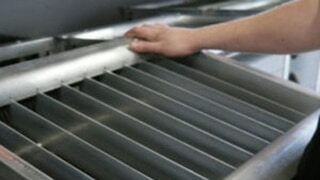 Tap into our years of experience and unsurpassed service to restore or improve the air quality in your business. We are experts in over 20 brands of air cleaners, and offer exchange programs for most. We are an Air Quality Engineering Authorized Dealer. 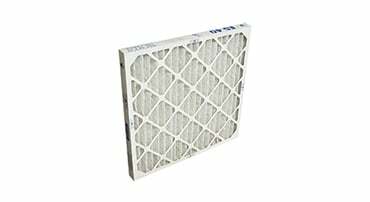 Some of the brands we serve are: Trion, Smog-Hog, UAS, Air Quality Engineering, Aercology, Air Cleaning Systems, American Air Filter, Craig, Elbaron, Eltron, Honeywell, Micro Air, Murphy, Powrmatic, Tepco, TriDim Filter Corp, United Air Specialists, Torit and more. We got our start back in 1977 by cleaning truck engines, screw machines, and just about anything else that was dirty and needed to be returned to top form. 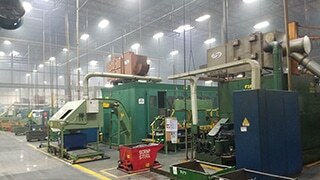 Pretty soon we recognized our area of expertise, and since have transitioned into cleaning, maintaining, and repairing industrial electrostatic air cleaners. Our dedication to this cause earned us our current reputation as the industry leaders for all matters of service on electrostatic air cleaners.